Our annual Gardeners’ Sale is scheduled on the Saturday after Mother’s Day. 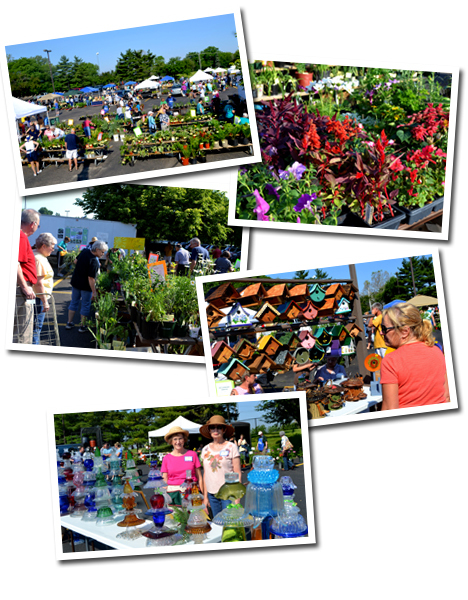 Stroll through our farmer’s market style sale that features vendors selling plants and gardening-related items. Proceeds from the sale fund our community projects. 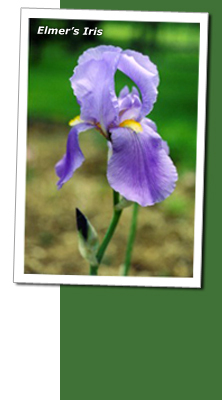 The Fox Valley Garden Club has plants from member’s gardens, as well as annuals and perennials from a nursery available for sale at reasonable prices. Vendors offer annuals, perennials, vegetable plants, garden and yard art, garden related crafts, bird houses and feeders, and more. Food is also available.